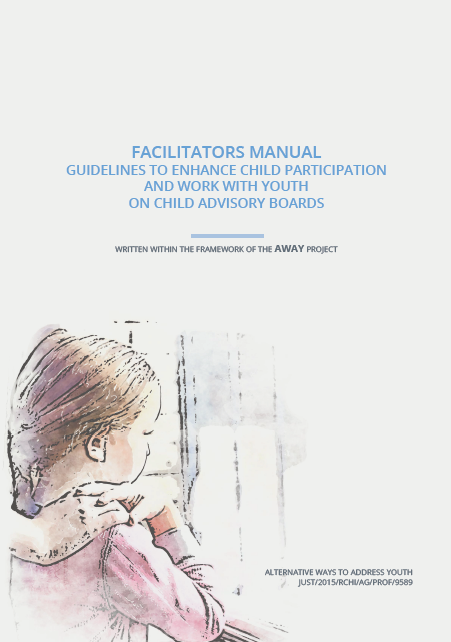 This Manual serves as a methodological and administrative guidance on how to work with the Child Advisory Boards (CAB) within the "AWAY - Alternative Ways to Address Youth" project. After briefly introducing the project, detailed information is provided on setting up the CAB, planning its meetings, and developing the group. The manual also suggests approaches and guiding ethical principles for child participation. The "Juvenile Justice from A to Z" brochure helps children and youth navigate the juvenile justice field, with a focus on diversion. 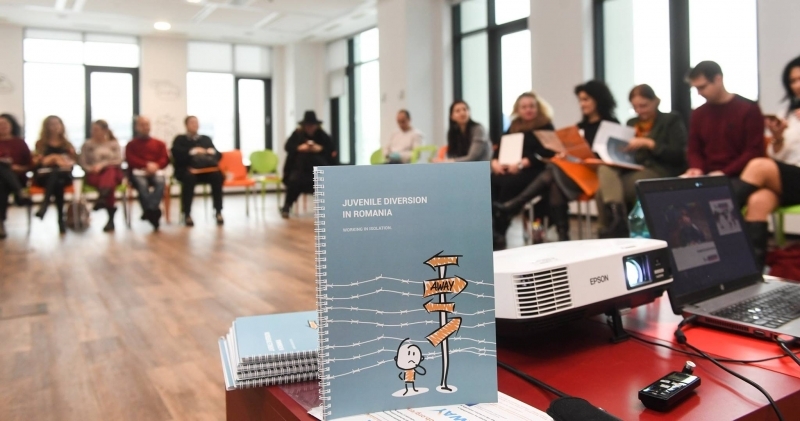 Terre des hommes Romania organized on 28th of November an advocacy event with a national wide participation of specialists and experts in juvenile justice and child protection. During the event, it was presented a letter written by youth and addressed to the ones that have the decisional power regarding the juvenile justice system. 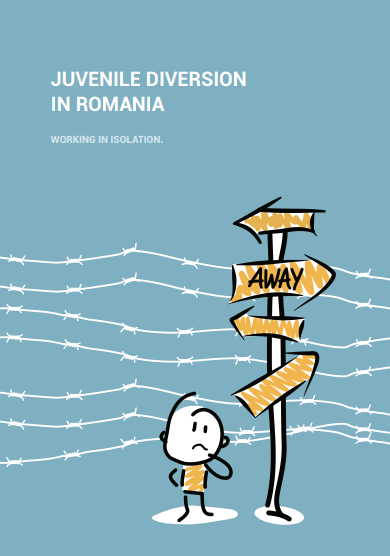 This report presents an analysis of the juvenile justice system in Romania with a special focus on the diversion measures. 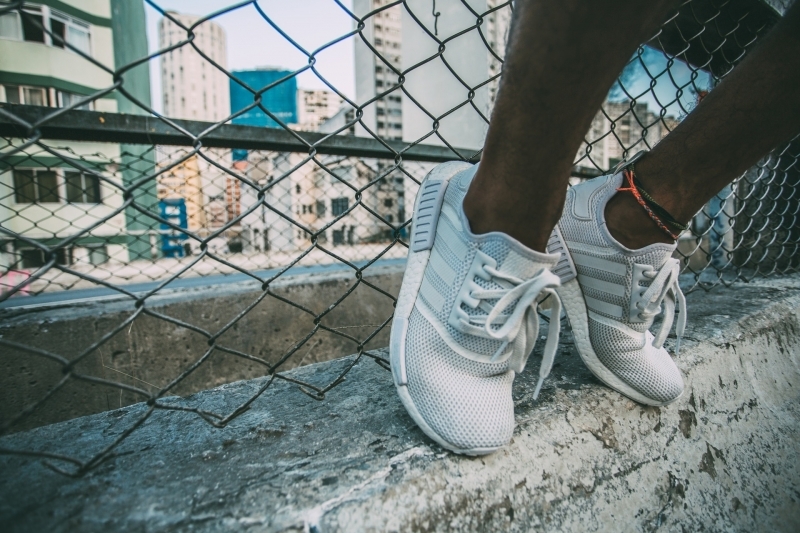 Juvenile justice systems in Europe have undergone considerable change over the past 20 years, particularly those in Central and Eastern Europe (CEE). These legal and structural changes concerned the implementation of alternative measures, diversion, victim-offender mediation and other restorative techniques in the majority of the countries in the CEE region. 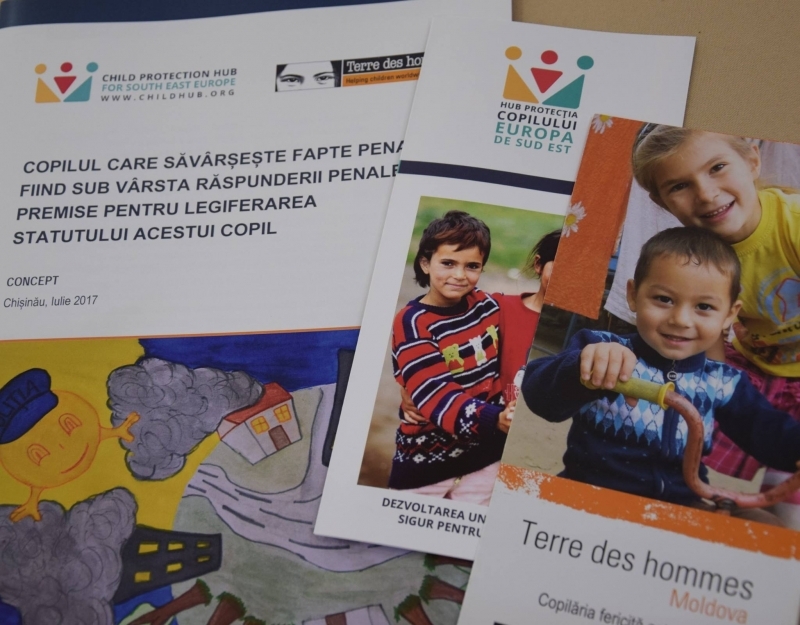 From 31 January to 1 February 2017, Terre des hommes Hungary and its partners from Belgium, France, Spain and the Netherlands, organized a study visit to Paris, France for legal practitioners from the project countries. The study visit was organized as part of the “Procedural Rights of Juveniles Suspected or Accused in Criminal Proceedings in the EU” project. 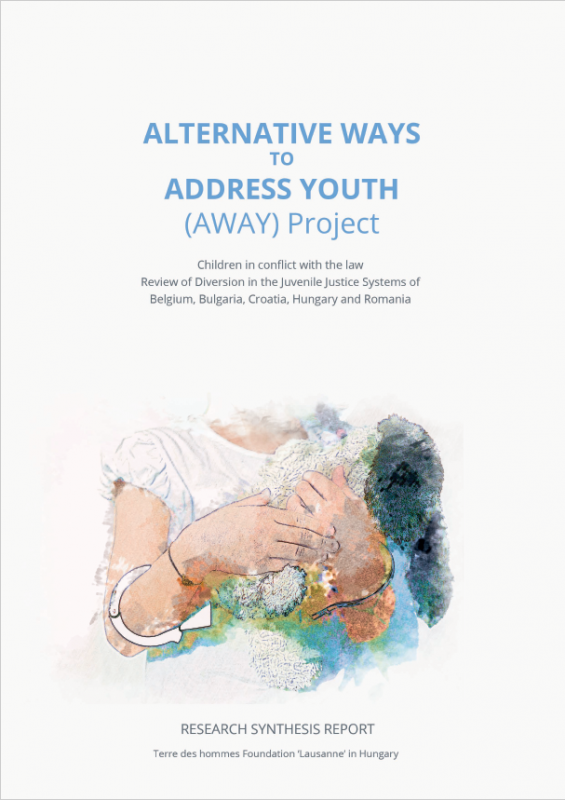 "AWAY - Alternative Ways to Address Youth" project aims to raise awareness on diversion, a restorative method in juvenile justice. Evidence based research, capacity building of professionals, and various information campaigns take place in Bulgaria, Croatia, Hungary, Romania and Belgium between 2017-2018. 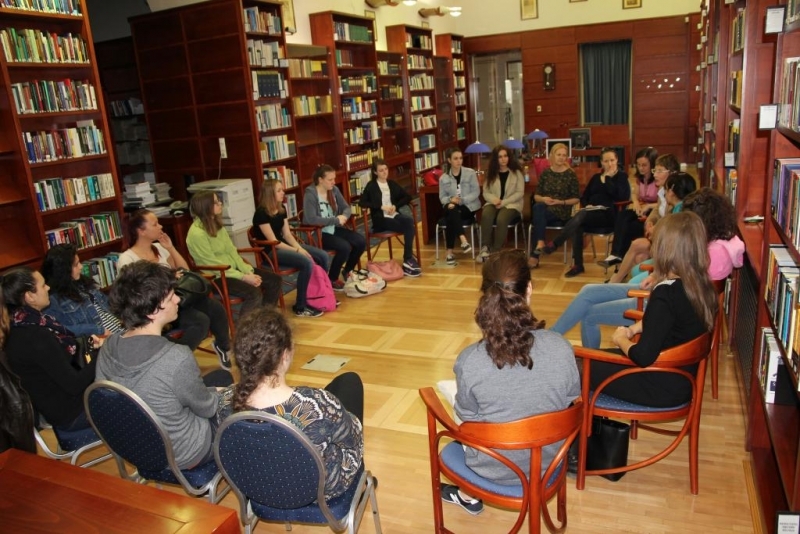 April 1, 2016: Young people's groups visited the office of the Hungarian ombudsman to learn about the role and work of the Ombudsman in protecting the rights of children. They were greeted by three colleagues of the Ombudsman and held inter-active discussions with the children, answering their questions.